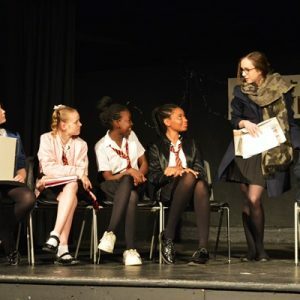 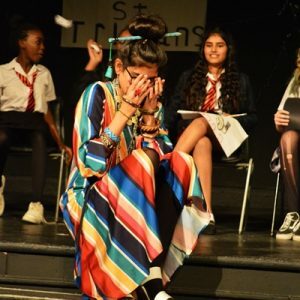 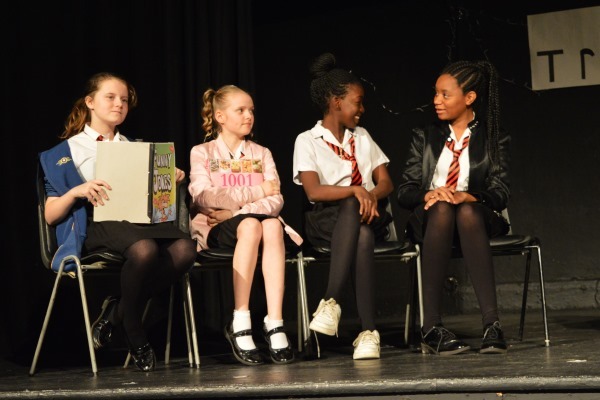 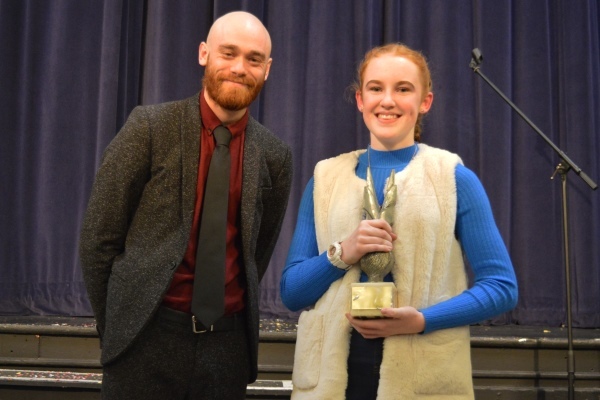 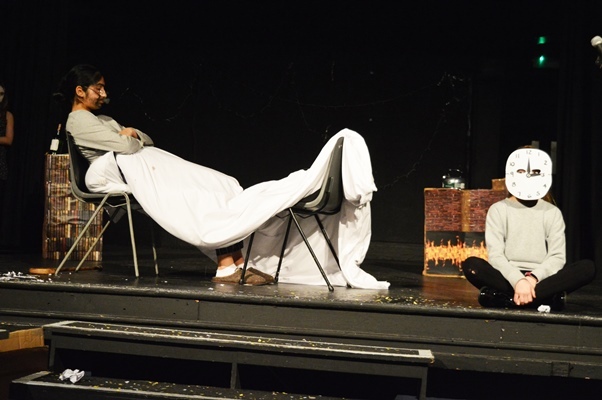 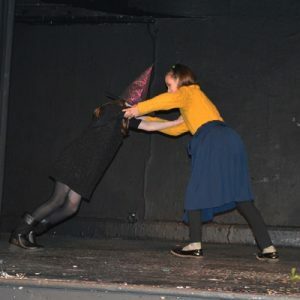 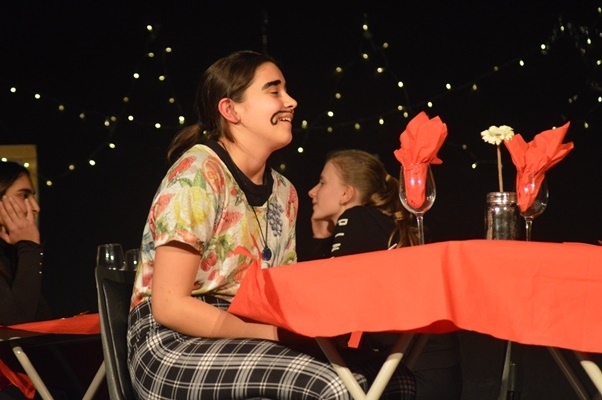 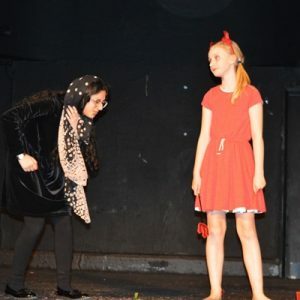 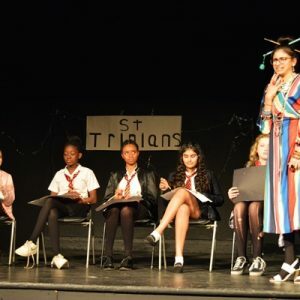 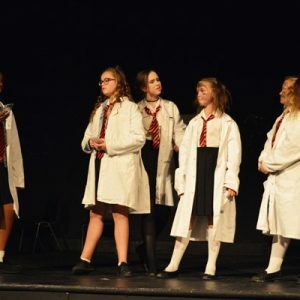 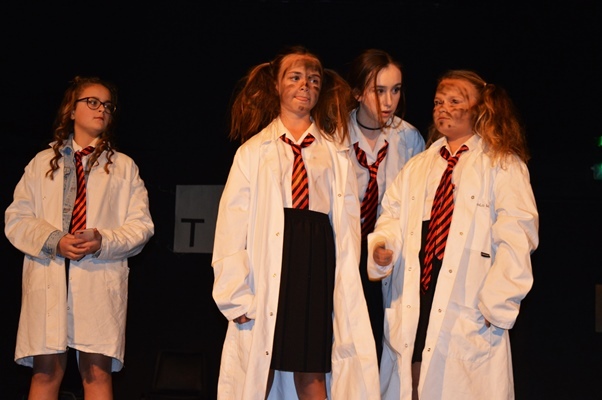 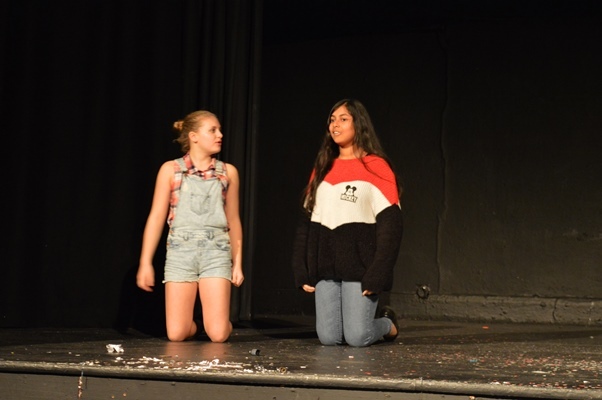 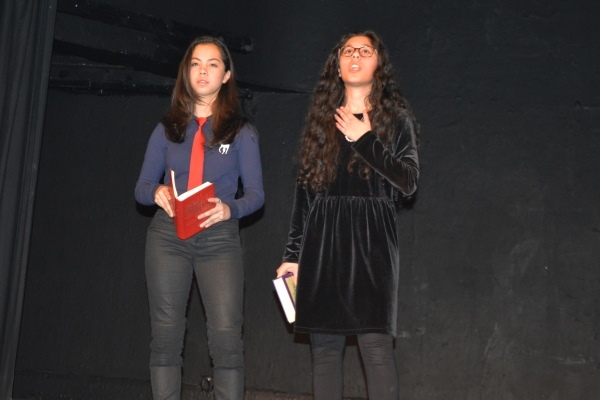 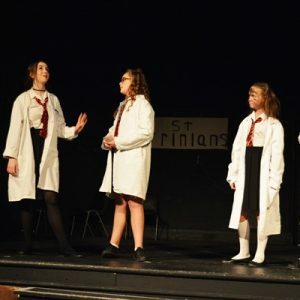 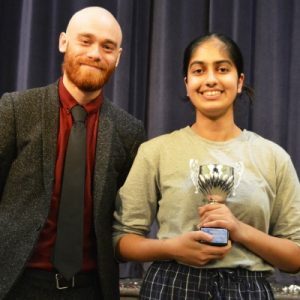 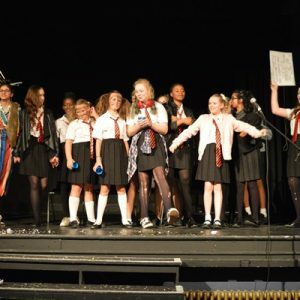 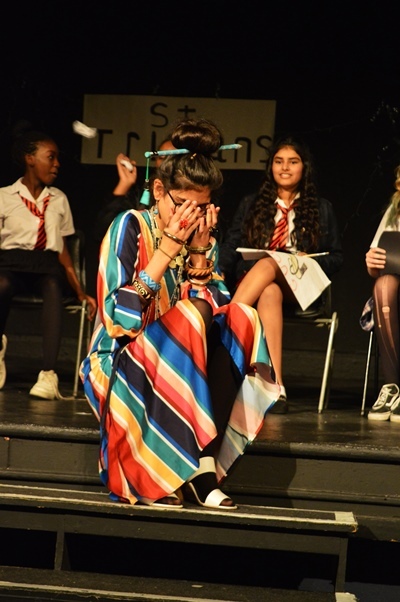 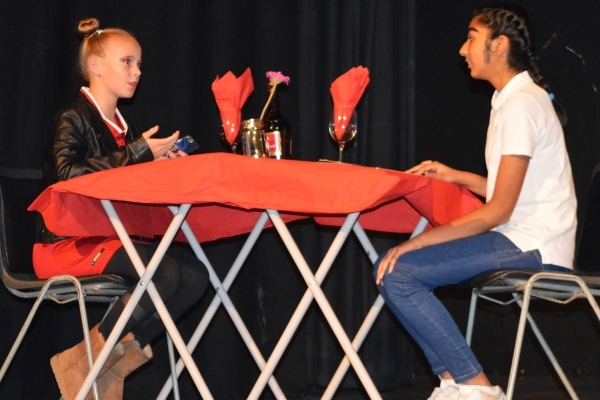 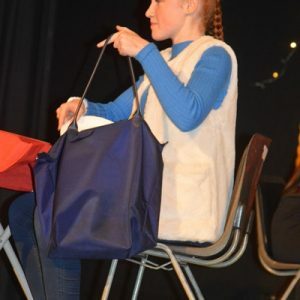 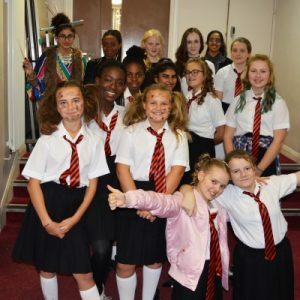 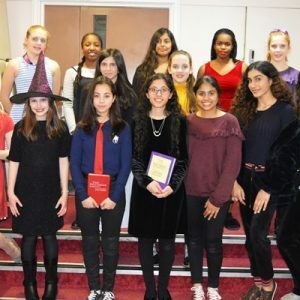 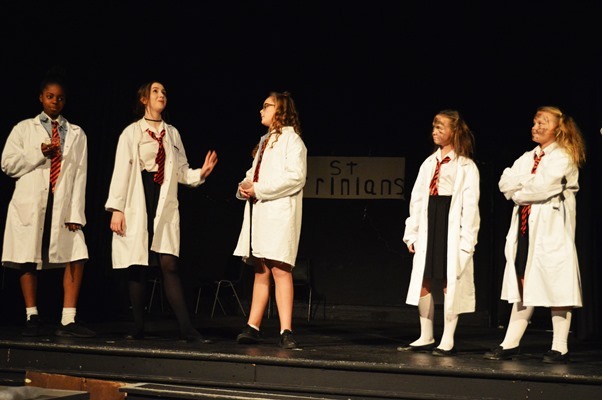 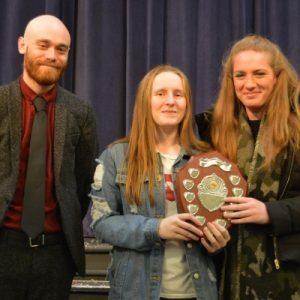 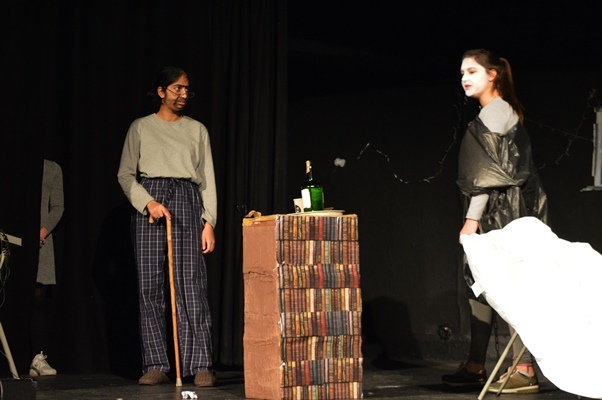 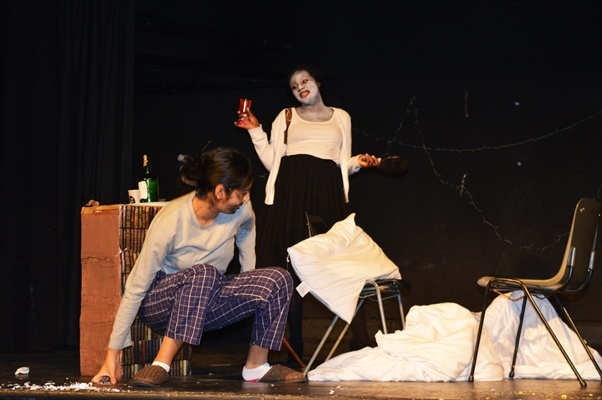 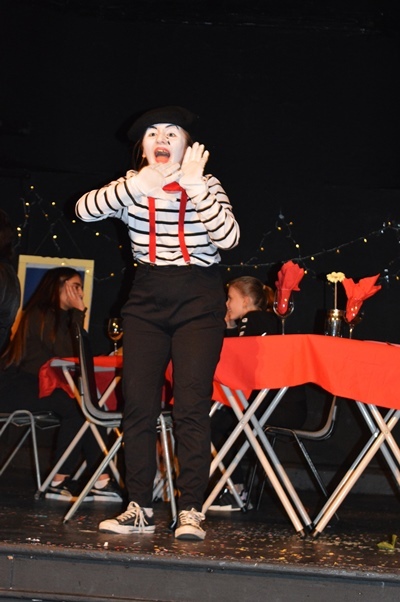 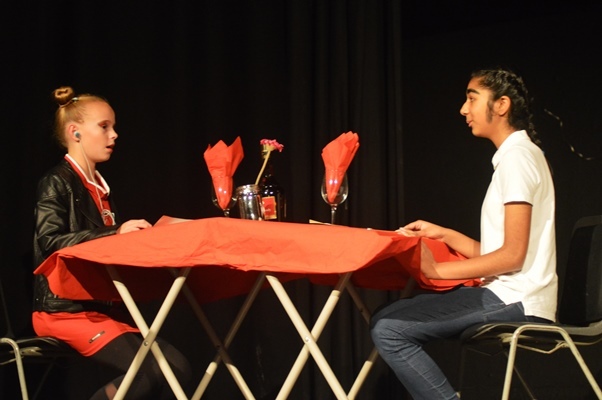 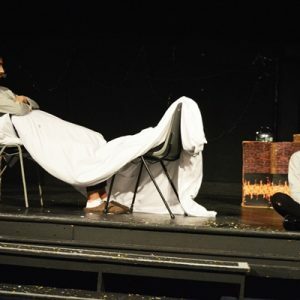 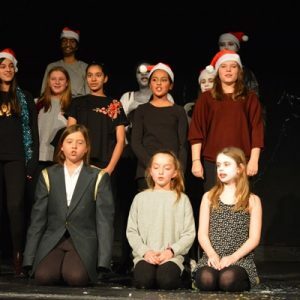 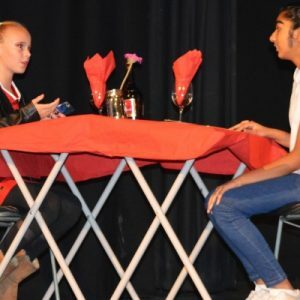 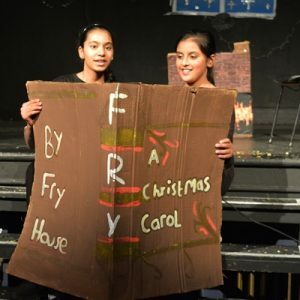 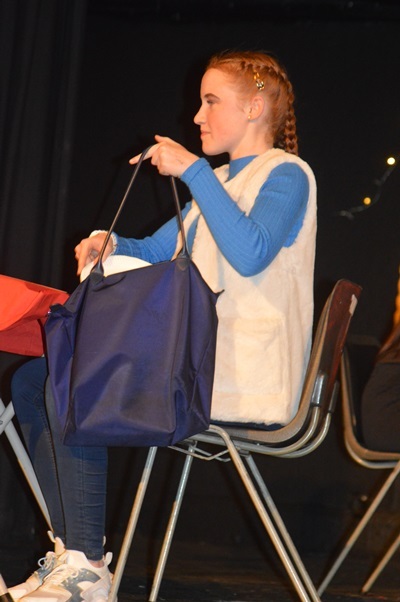 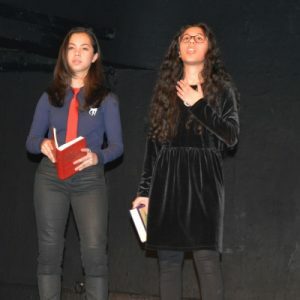 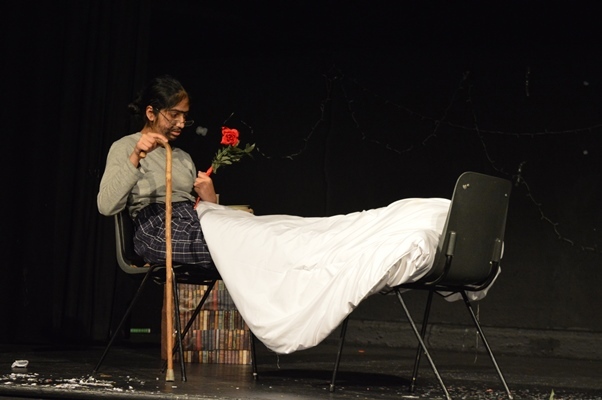 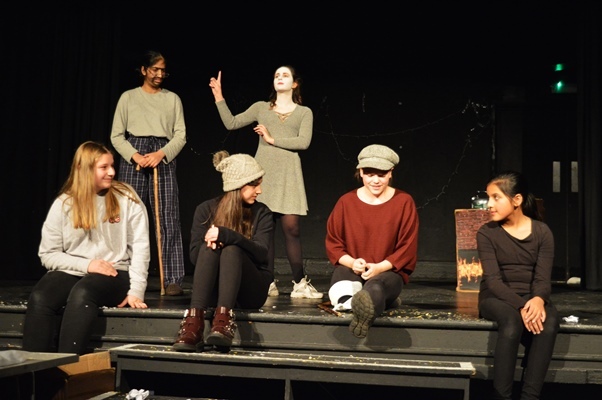 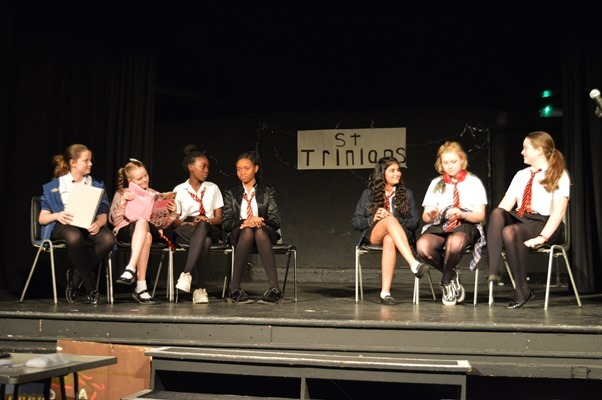 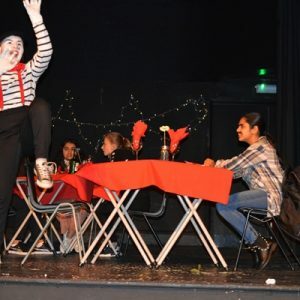 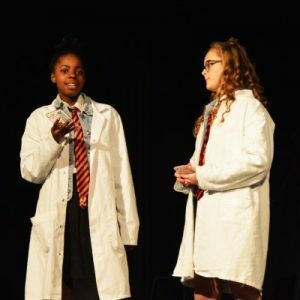 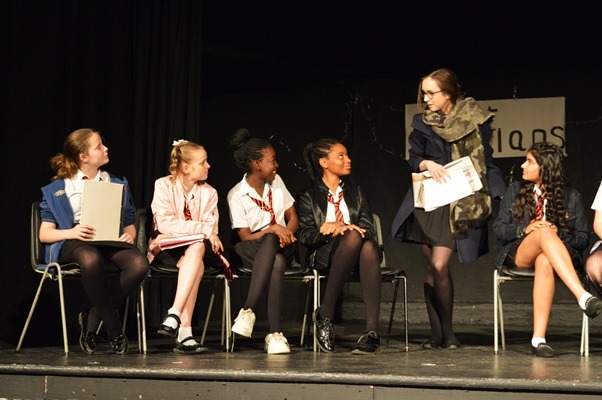 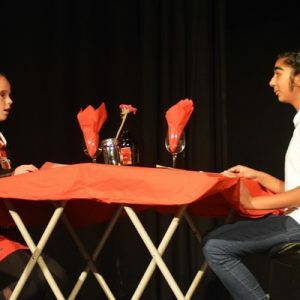 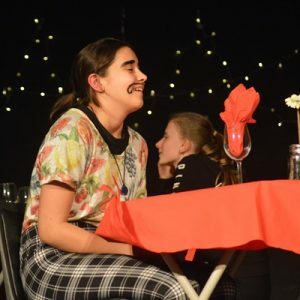 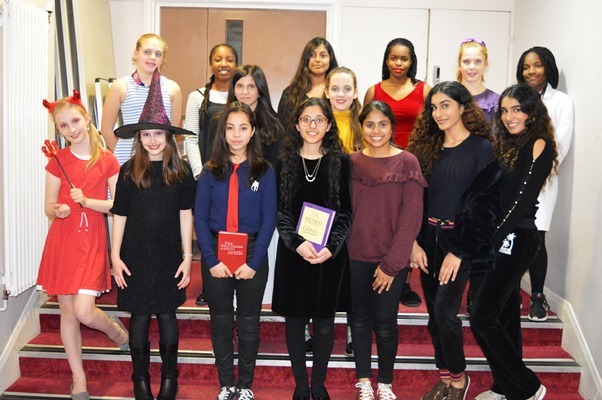 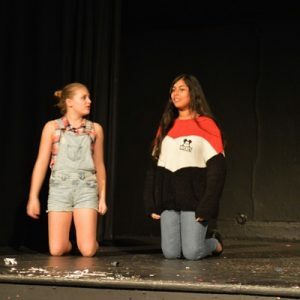 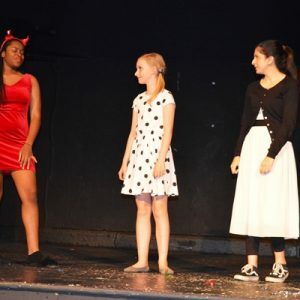 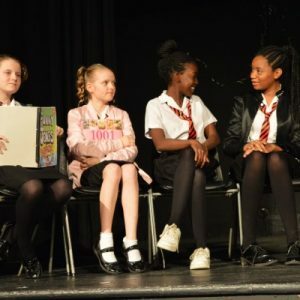 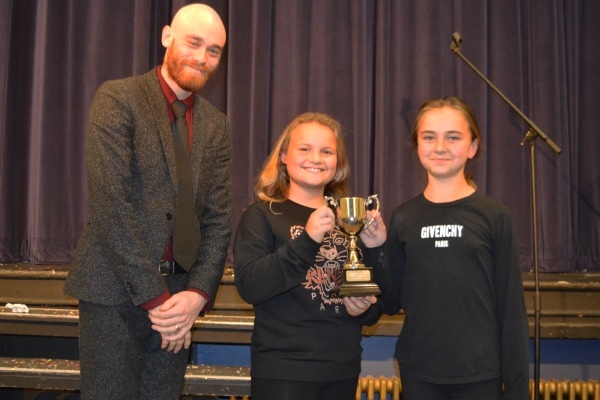 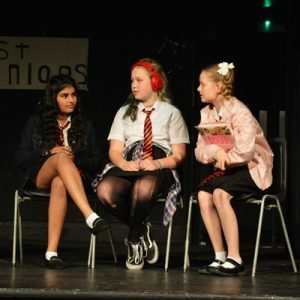 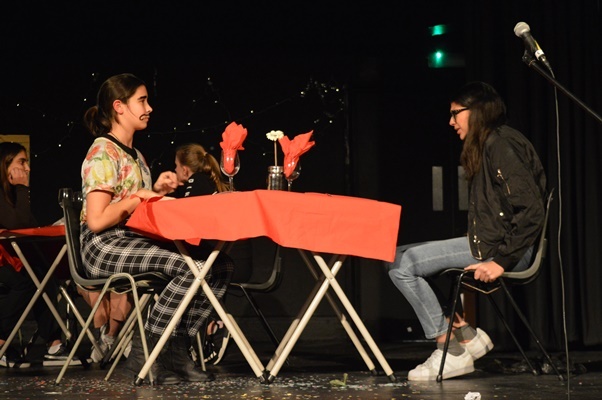 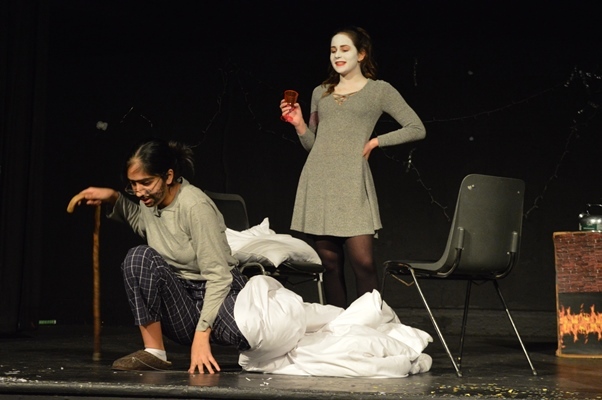 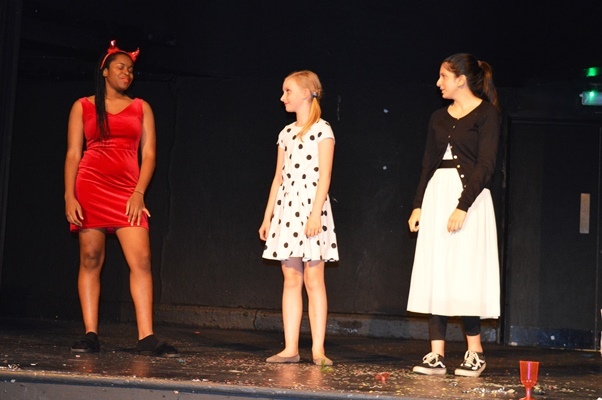 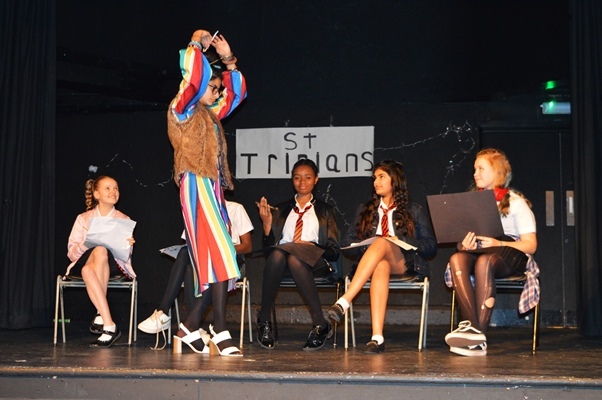 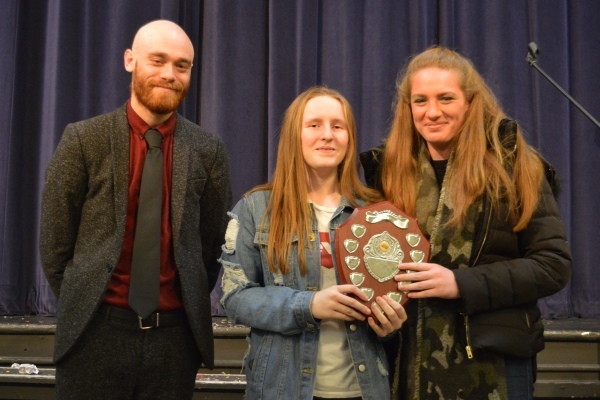 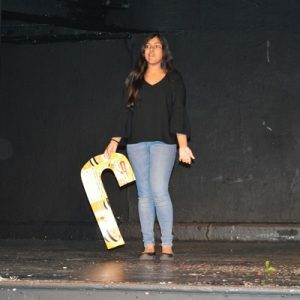 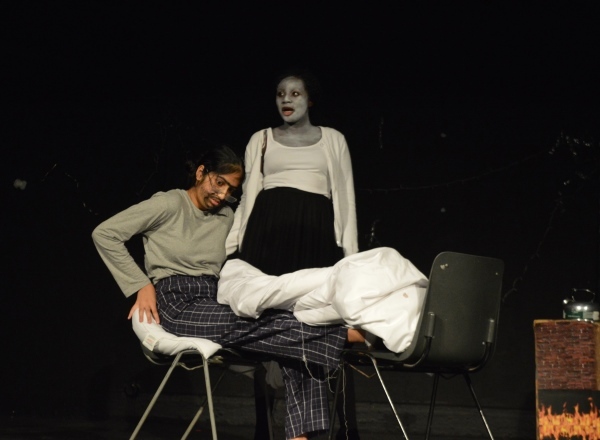 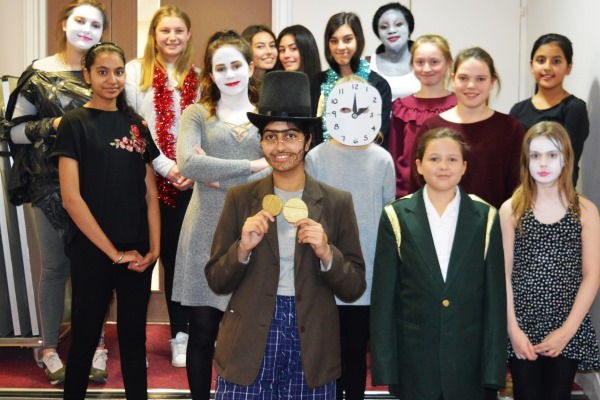 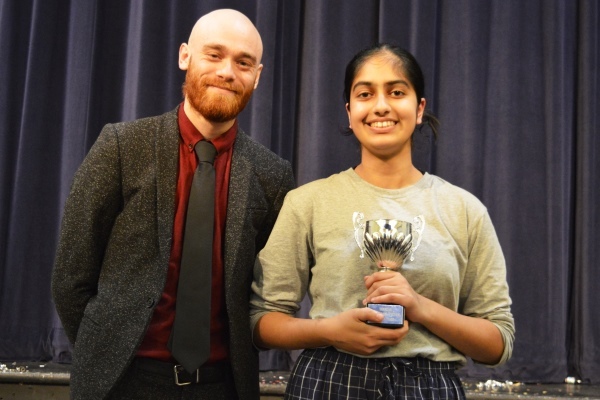 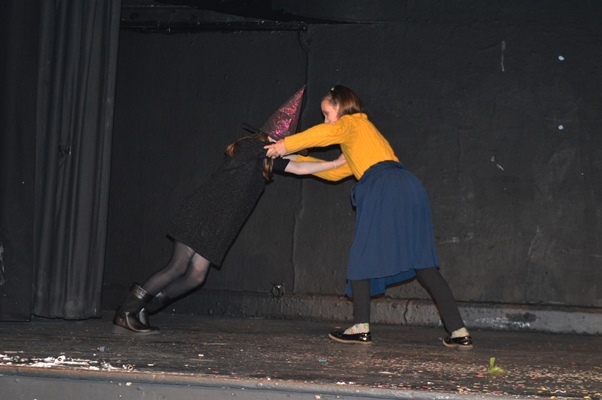 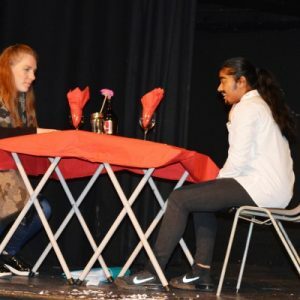 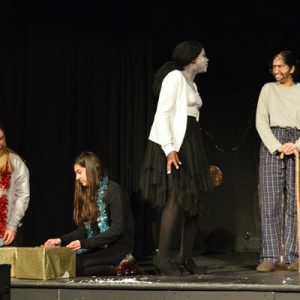 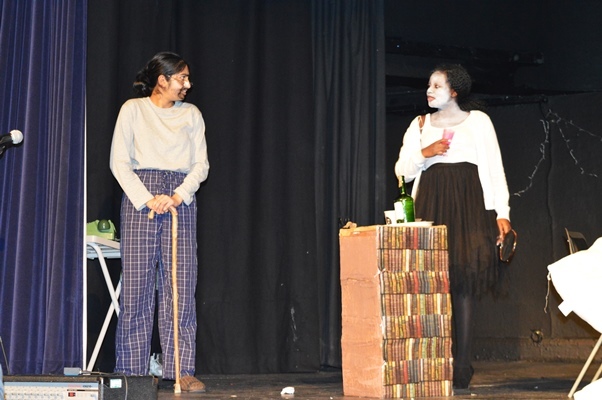 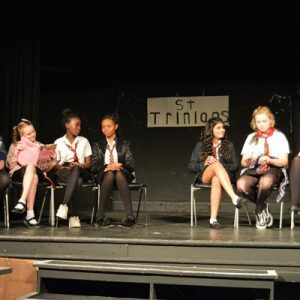 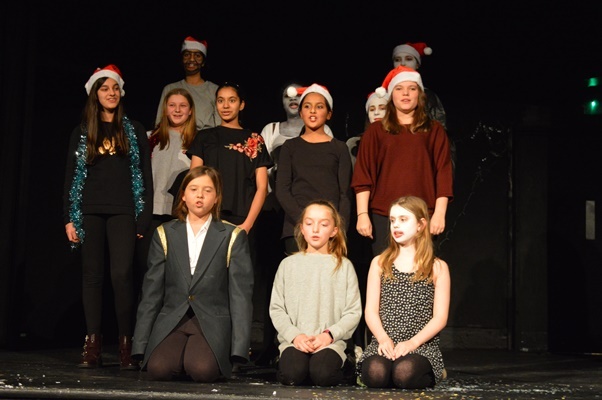 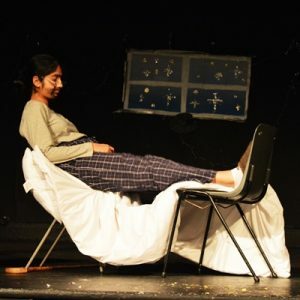 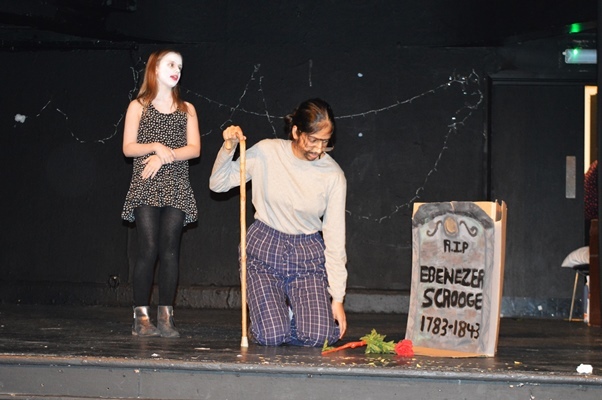 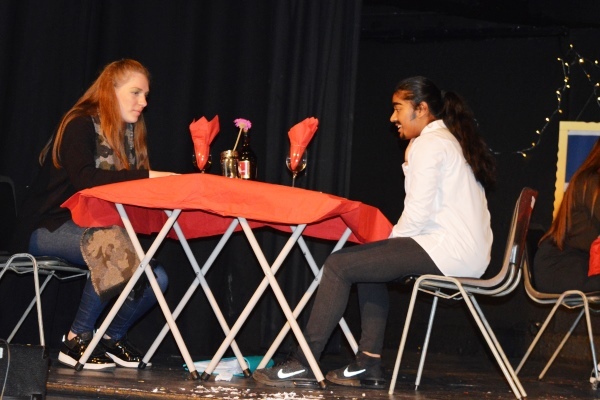 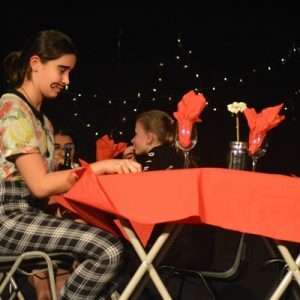 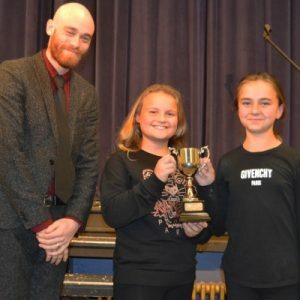 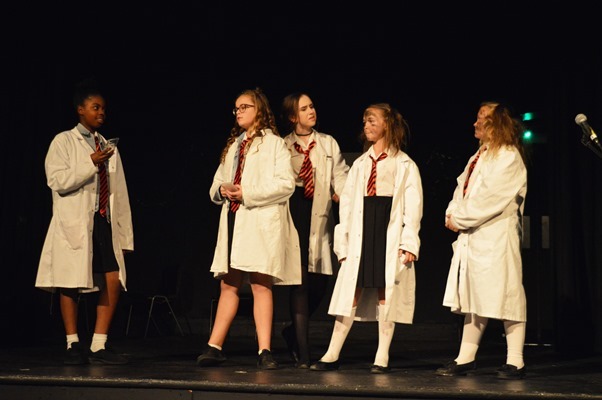 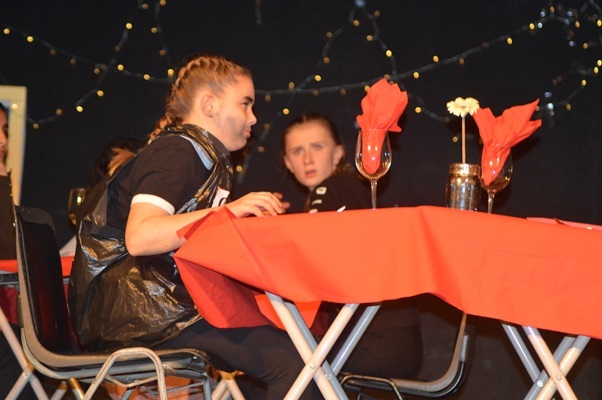 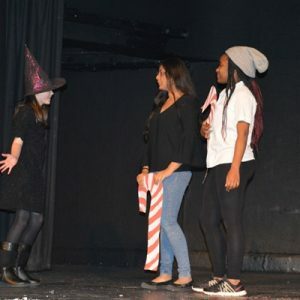 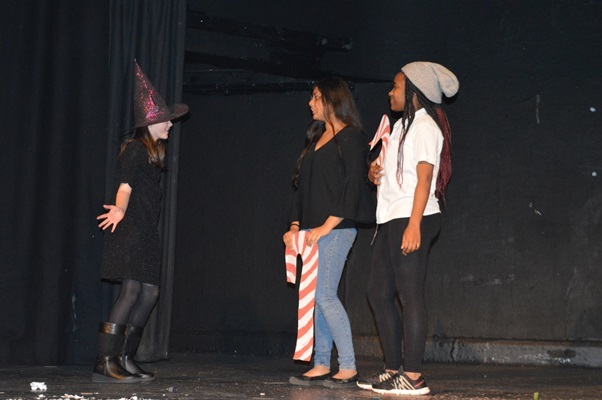 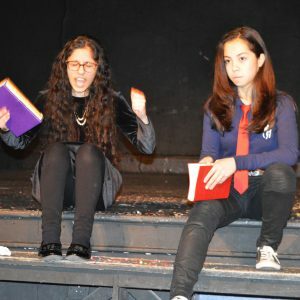 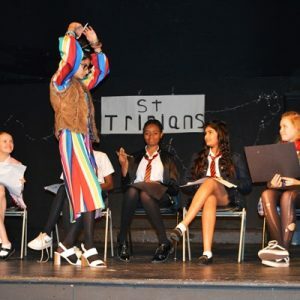 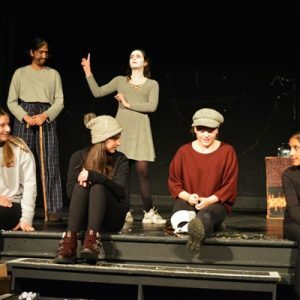 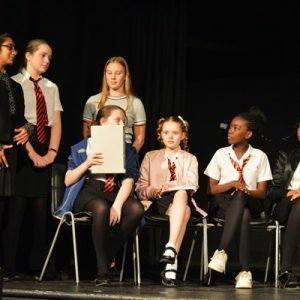 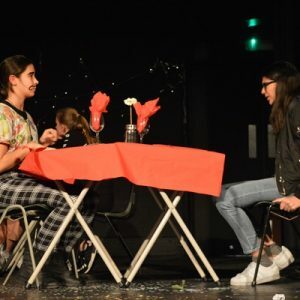 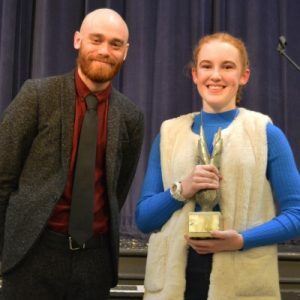 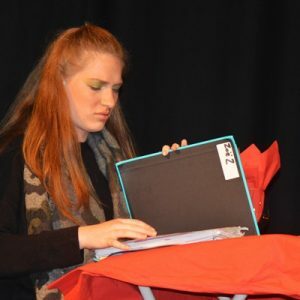 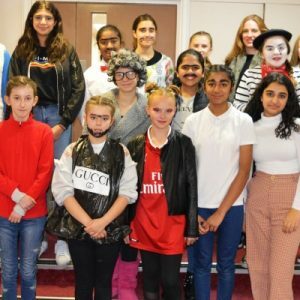 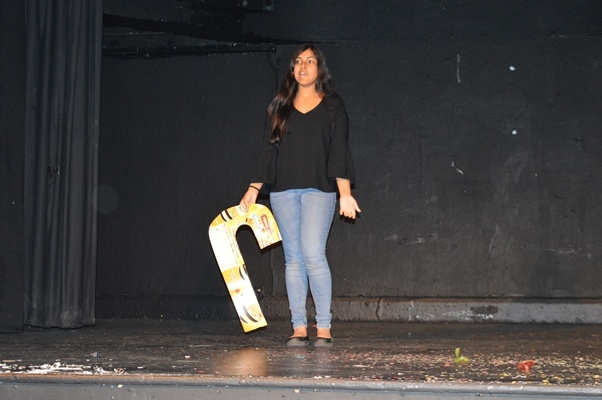 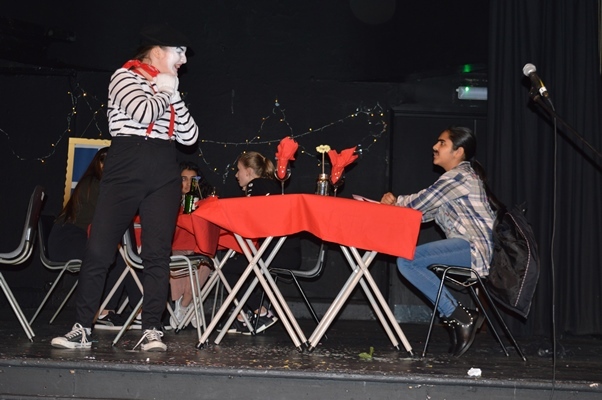 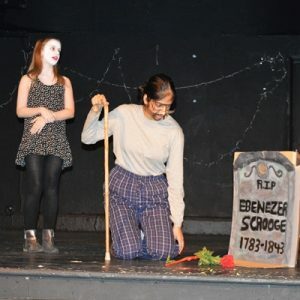 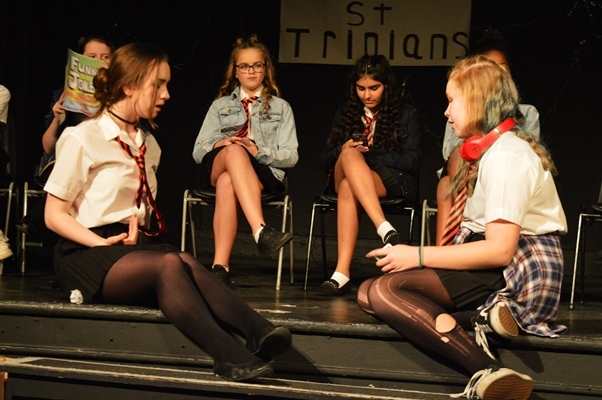 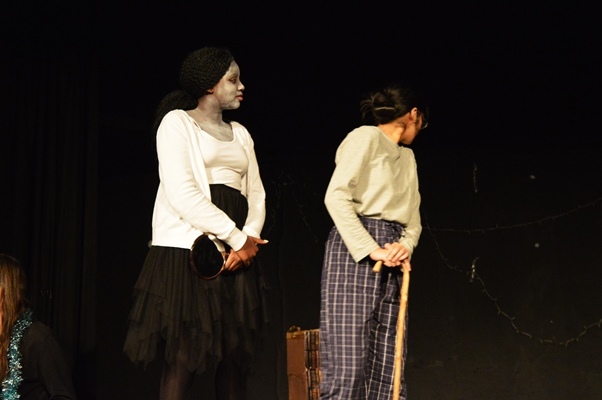 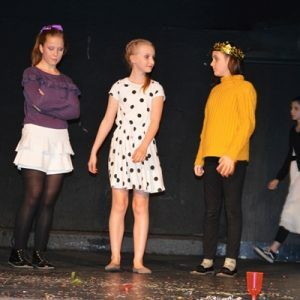 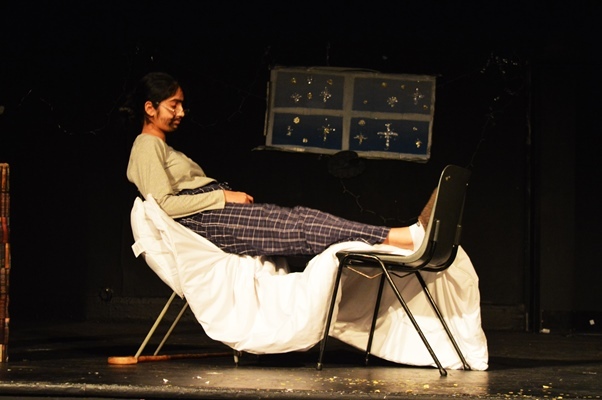 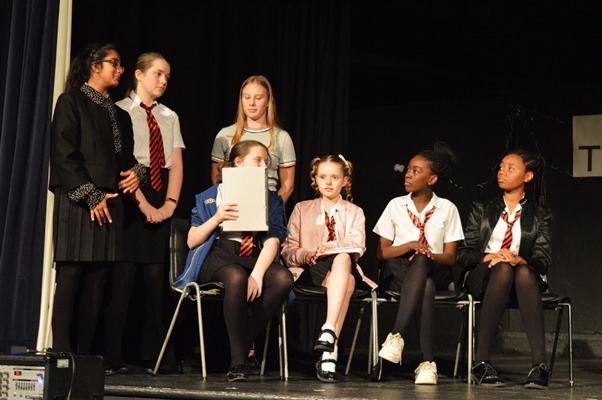 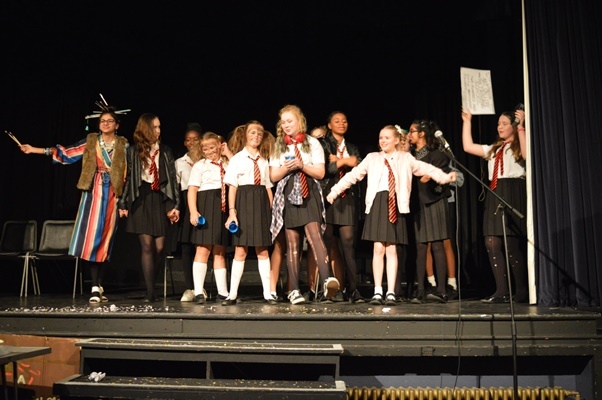 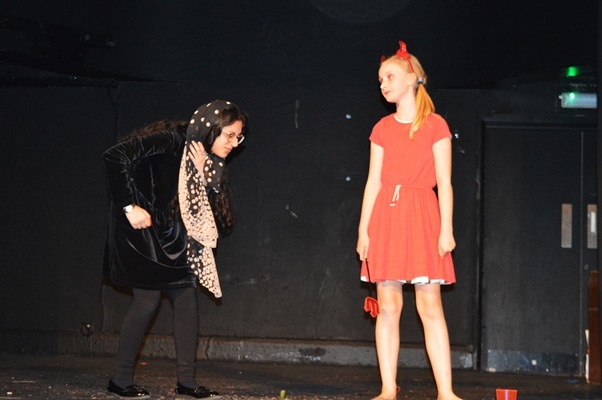 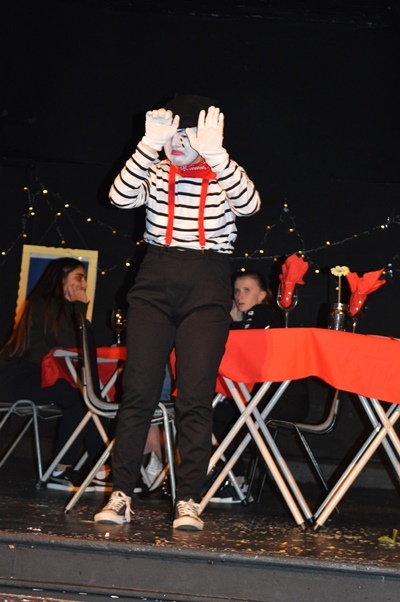 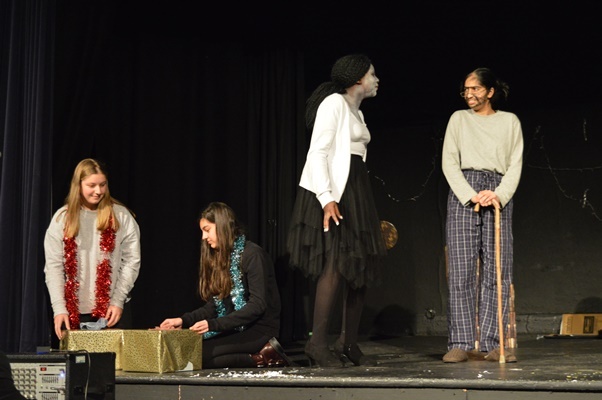 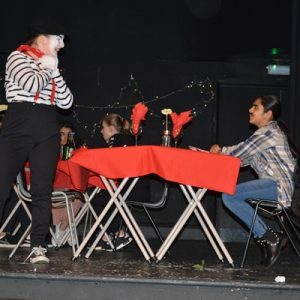 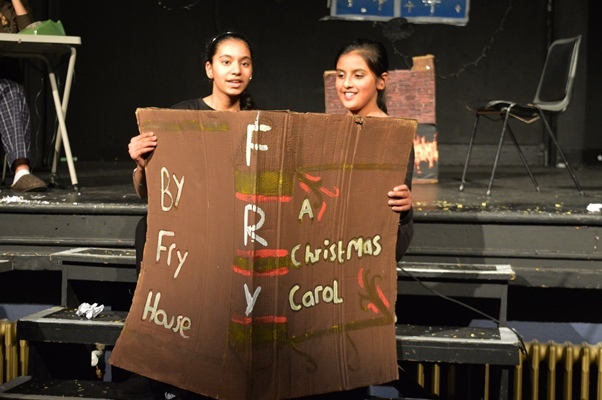 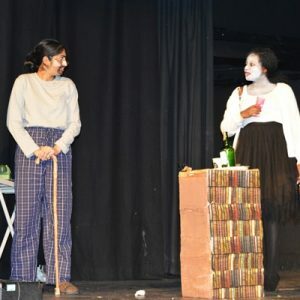 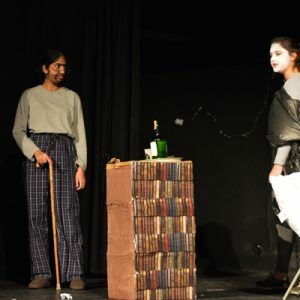 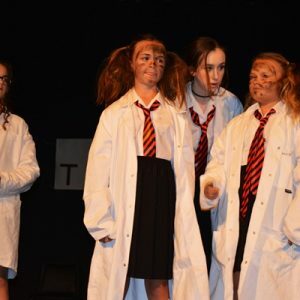 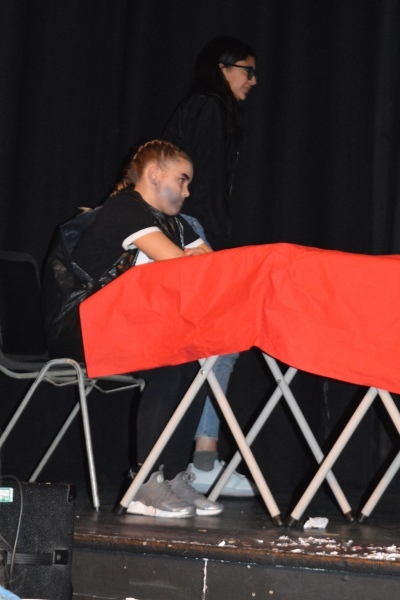 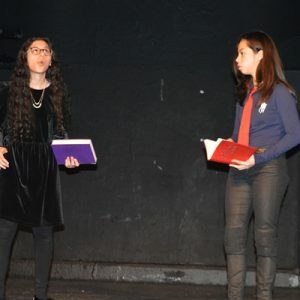 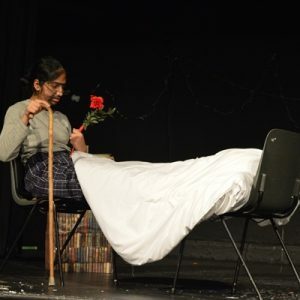 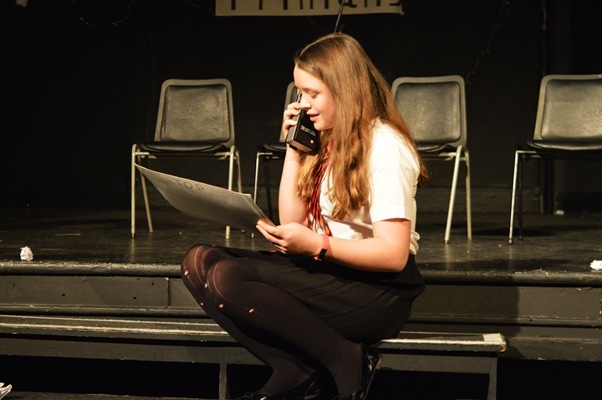 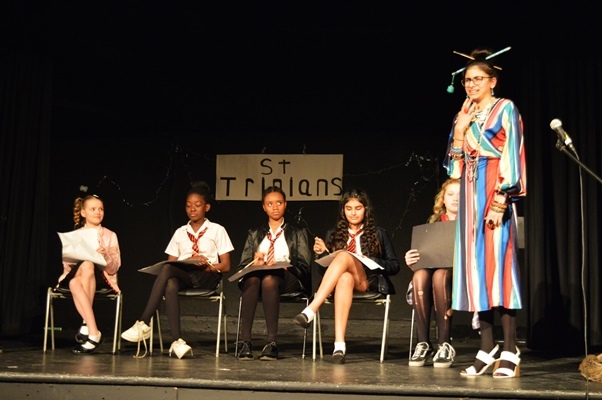 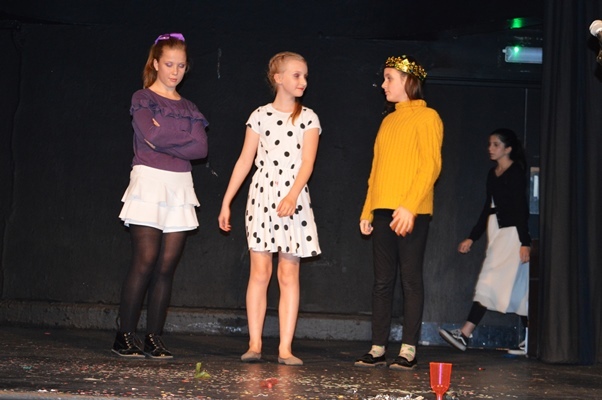 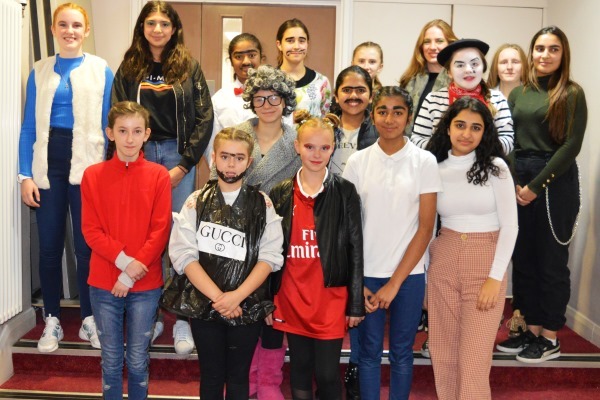 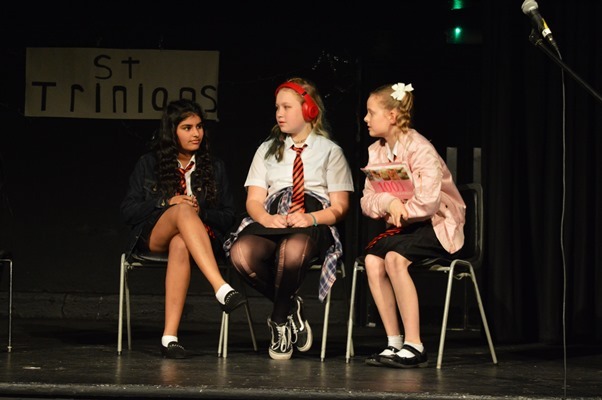 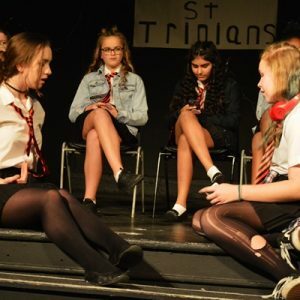 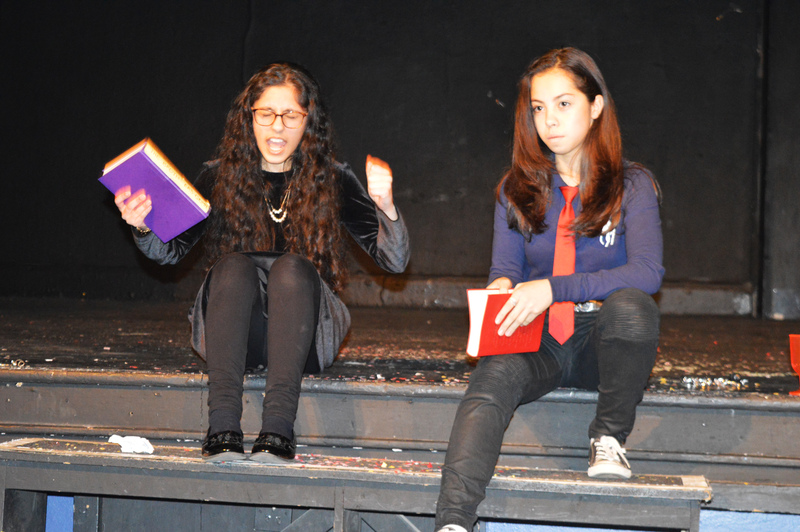 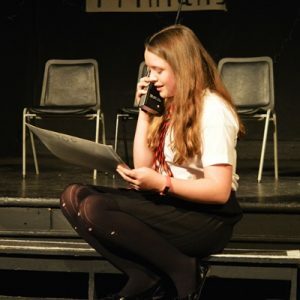 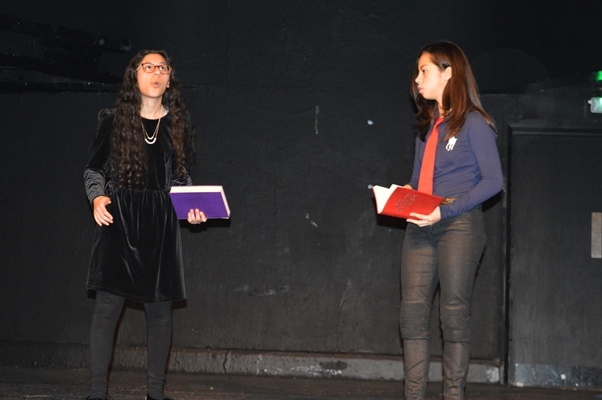 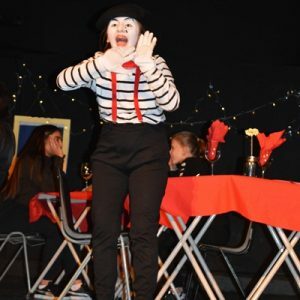 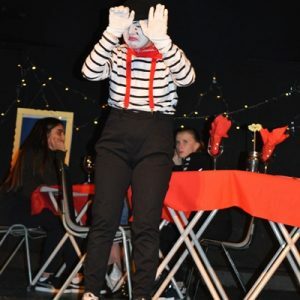 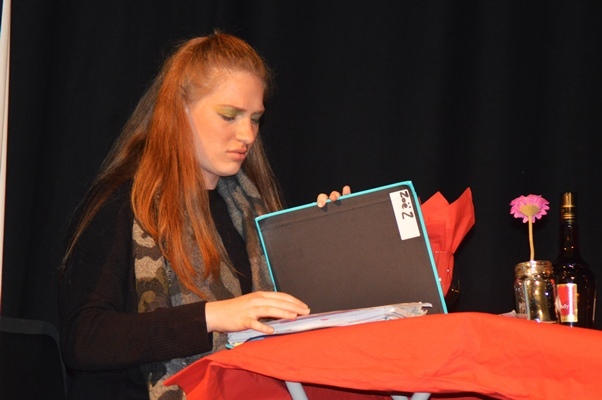 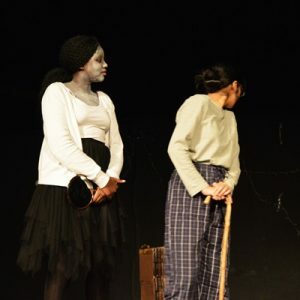 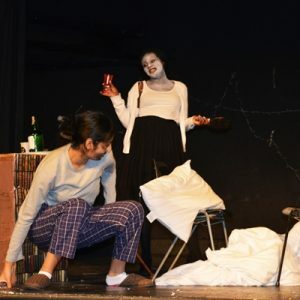 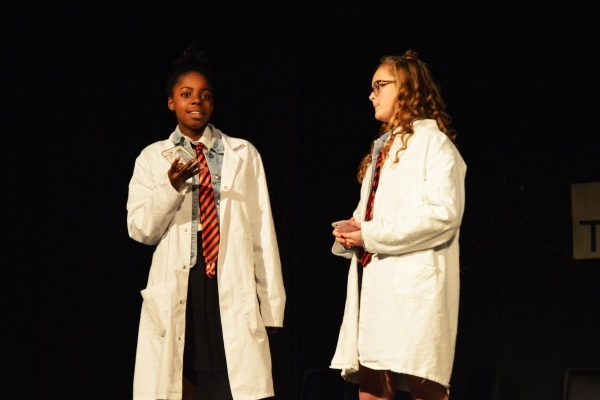 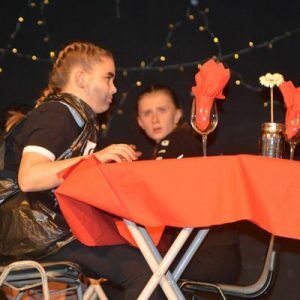 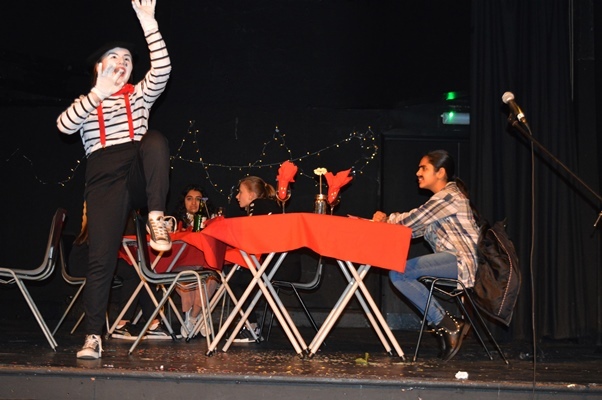 Everyone had a fantastic evening last Friday for the annual House Drama Competition, which took place in Lopping Hall in Loughton. 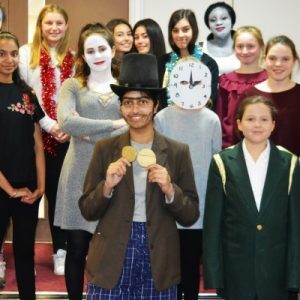 The hall was packed with friends and family all eager to see what the Senior pupils have been dedicating so much of their time to these past few weeks. 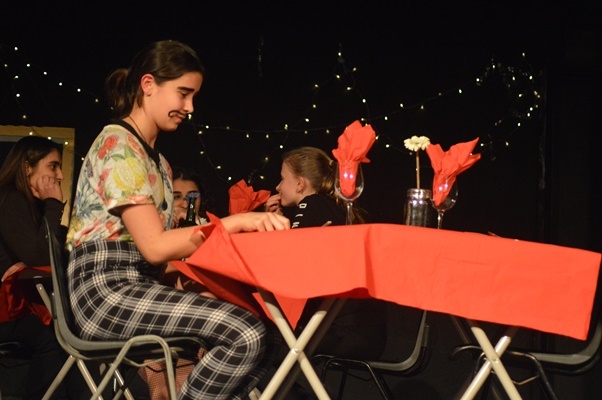 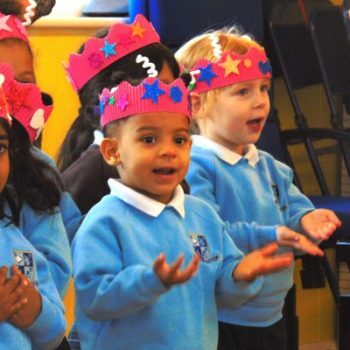 The evening flowed smoothly, with every pupil performing their part to the very best of their ability. 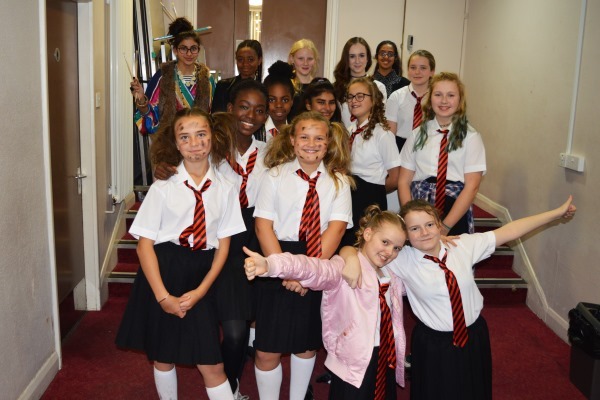 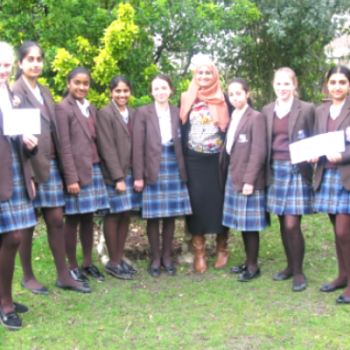 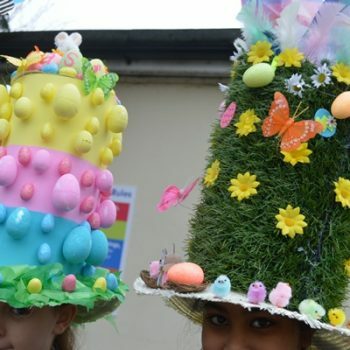 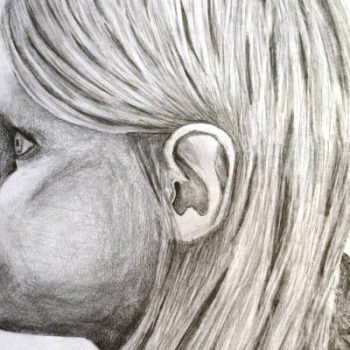 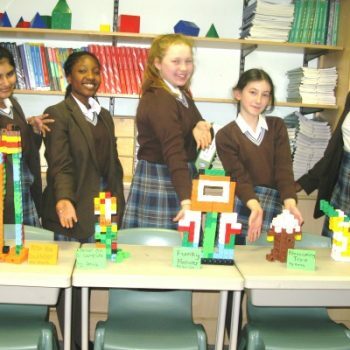 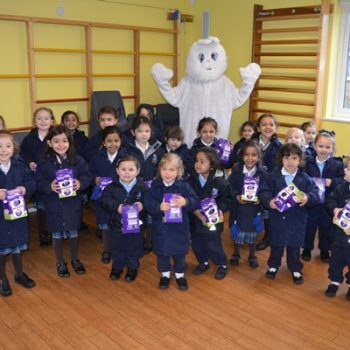 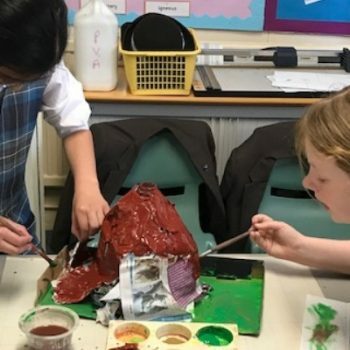 The pupils were confident and professional and the staff were very proud of them all!